In horse racing, jollies and rags is a betting market in which you bet on the winner coming either from one of the race favourites or from the rest of the field. Typically the favourites, or “jollies”, in jollies and rags betting include from one to three horses. The “rags”, or outsiders, include all the remaining horses. Similar markets that pit a favourite against the field are also offered for other sports, such as golf, grand prix racing and tennis. A jollies and rags market is offered on a daily race at Newbury. Odds of 11/10 are offered on the race favourite, and a price of 8/15 is offered on the field, meaning all horses other than the favourite. If you think an upset – a win by an outsider – is likely, you’d back the field. If the favourite wins, the stake you bet will be forfeit. If any other horse wins, your bet will pay out at 8/15. 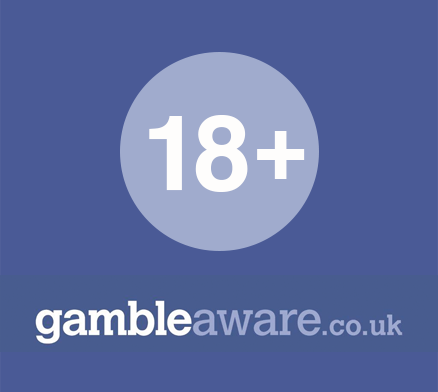 Betting on jollies and rags is a low-risk betting option, so payouts tend to be low too. Generally if a solid favourite has been established for a race, you’ll be better off betting on the win market. Also, if you’re thinking of backing the favourite, betting each-way in the race winner market may provide superior returns to betting in the jollies and rags market. races in which several horses outside the favourites look like they have the potential to win, and you want to back them all with a single bet.